After all, flowers have such refreshing, soothing and rejuvenating effect. 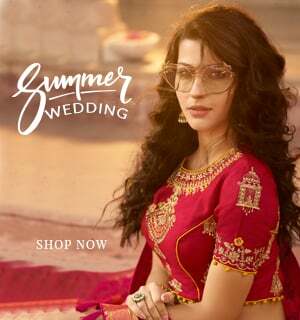 The gajras go so well with the classic Indian look – and ensembles, be it a plain georgette saree, or a rich, hand-woven Kanjeevaram saree or even Navratri lehengas, bridal lehenga, wedding sarees and more. This one’s from Gaurang’s most recent show that took place in Dubai. The runway girls are all immersed in Onam and festive spirit as they look ethereal in Silk Sarees and charming, vibrant gajras. Isn’t this the royal Indian look? This makes us so nostalgic and happy! That’s statuesque Mugdha Ghodse…the lovely show-stopper for Gaurang Shah’s much talked about Lakme Fashion Week show Vrindavan. The majestic creation and a big gajra bun that helps hold the heavy odhani in place….Wow! That’s actress Tapsi Pannu of the recently released movie Pink fame! She is dressed in a Gaurang Shah intricate woven Paithani Saree, giving us major gajra goals with her little, cute real flowers’ hair tie at the end of her plait. Fun! See for yourself – all the gajra, hair buns, stunning saris, out-of-this-world grace and splendor, the drapes – in this Lakme Fashion Week Gaurang Shah show video… Can’t say now if we or the Indian handlooms’ crusader designer is more in love with the flowers! 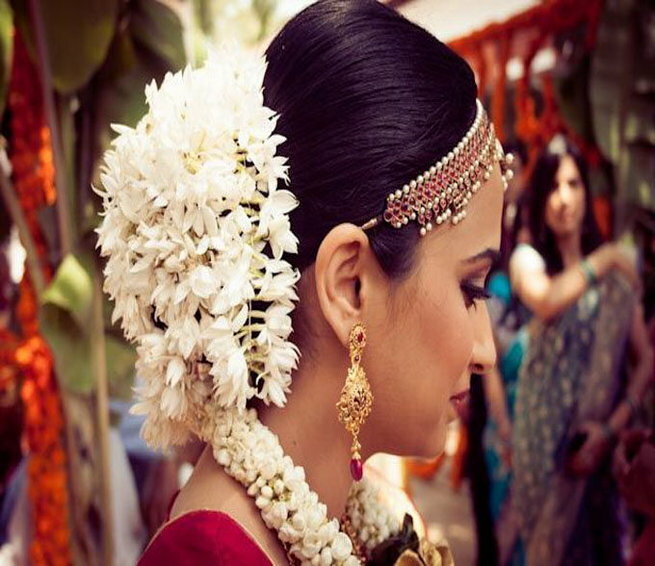 This real Indian bride, flaunting Shah’s wedding lehenga choli haute couture creation – with that gajra plait…and a floral garland…Stuff of dreams! Pretty actress Dia Mirza rocking the flowers-in-the-hair look in a very unique style, during one of Gaurang’s spectacular shows. We also love that the modest designer finally makes an appearance on our wall! Even these models from Nairobi couldn’t say no to the charms of fresh roses in hair – as they dressed up for the designer’s show. By now, we are pretty sure that you are pretty convinced of the point we are trying to make – that we and our top fashion gurus love the Gajra trend. It sure is going to make a big comeback. So, ladies, don’t forget to make a beeline for your local phool wala! 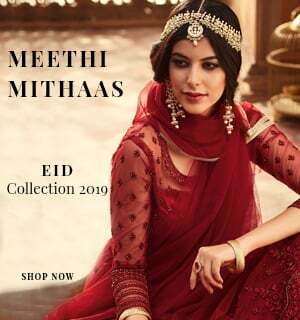 Dress up to the hilt this festive season in swirly ghagras, demure lehengas, elegant sarees, royal Anarkalis….and accessorize with fresh flowers’ gajras. For some hairstyles’ inspiration with flowers, read our festive hairstyles blog. Priyanka Chopra sets the 68th Emmy Awards stage on fire in a bespoke red gown! Saree lover Falguni Vasavada Oza reinvents her Kasavu…to perfection!